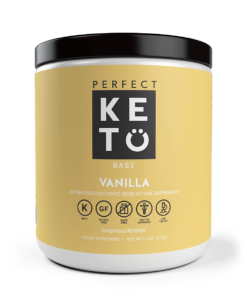 Fuel physical & mental performance and muscle through energy slumps with great-tasting KetoLogic Grape BHB. Available in a refreshing Grape Flavour! New large size: 60 Servings per tub. In Stock. Fast shipping from the UK. 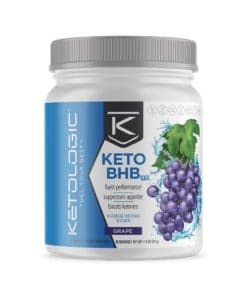 Control cravings and fuel your brain and body with all-natural KetoLogic Grape BHB, a great tasting and convenient fuel source for anyone, including those on a low-carb or ketogenic diet. 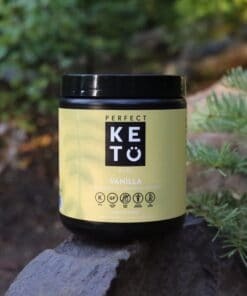 Drink KetoLogic BHB during those afternoon energy “slumps,” or to help fuel physical and mental performance.